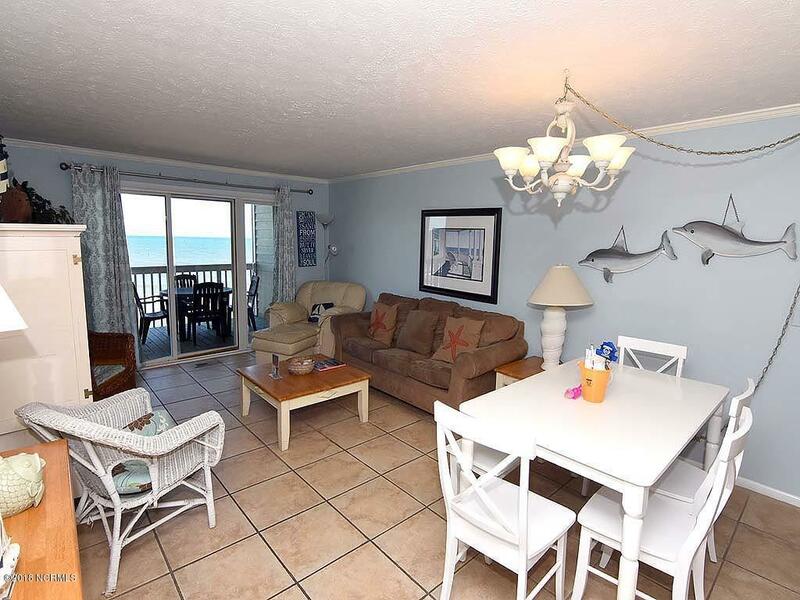 Looking for a beautiful three bedroom oceanfront condo for under 300K? This is it!!! 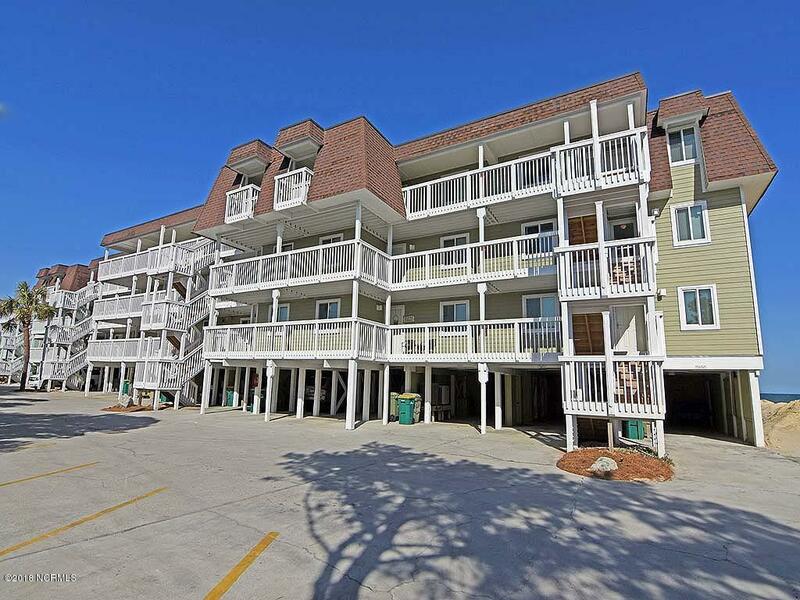 Sold furnished, with a great rental history in the only resort style complex on Pleasure Island. 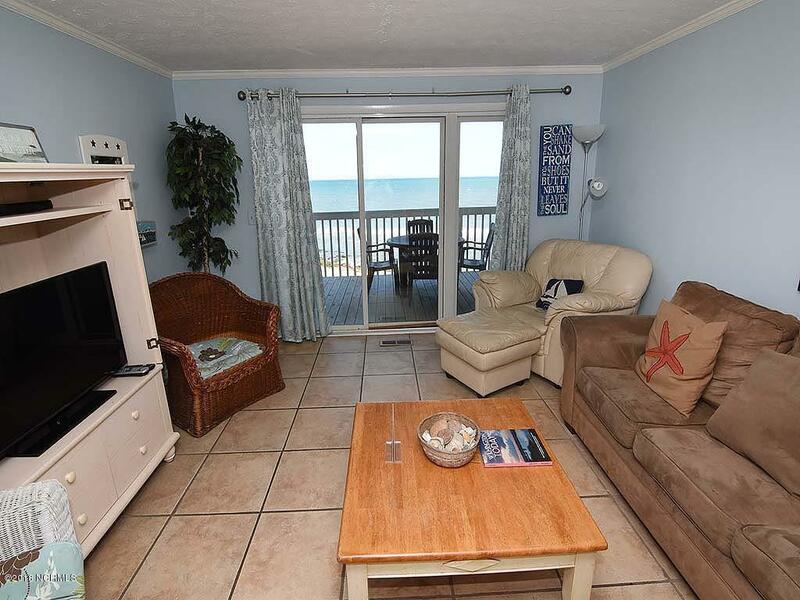 Ocean Dunes offers a clubhouse with indoor pool, hot tub, exercise room, tennis court, basketball court, shuffle board area, and three outdoor pools, and the ocean at your doorstep. This condo is located in the elevator building for easy access. Enjoy your morning coffee on the ocean front deck and beautiful sunsets in the evening. 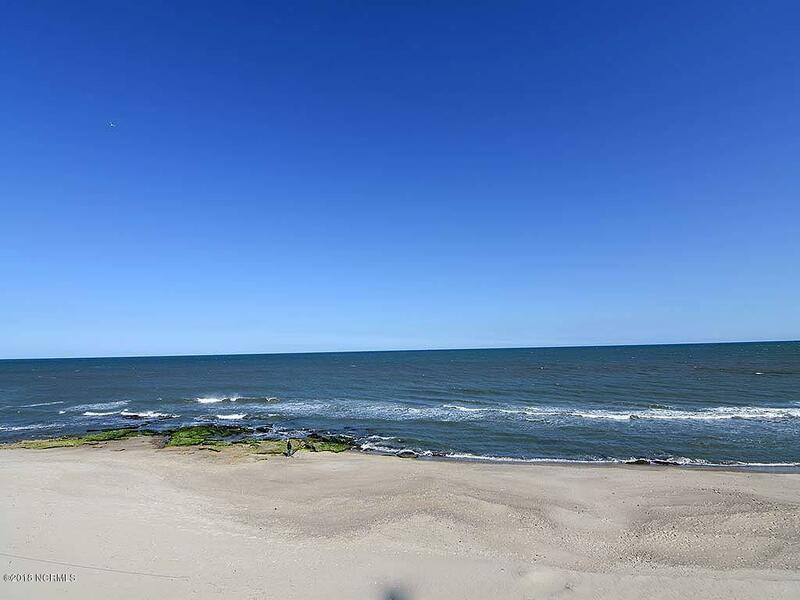 Ocean Dunes is located near the NC Aquarium and the Fort Fisher Historic Battlefield. Hop on the Southport-Fort Fisher ferry for a cruise down the Cape Fear to Historic Southport. Visit downtown Wilmington, established in the 1700''s for a step back in time. Wonderful riverfrontdining and shopping on cobblestone streets where pirates and ship captains used to travel. Wilmington is alive with artists, musicians, and playwrights. Too much to do? Enjoy a good book while sitting on the beach listening to sea gulls play, and cool off in the beautiful pristine Atlantic Ocean. Bring your suntan lotion and flip flops- the beach awaits. Listing provided courtesy of Sherri J Pridgen of Coldwell Banker Sea Coast Advantage-Cb.